Last night I got an unexpected pleasure: a visit from my good friend and IAOMAS member Colin Wee Sensei and his colleague Dragan Malesic. 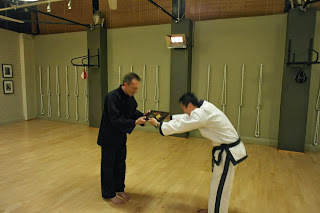 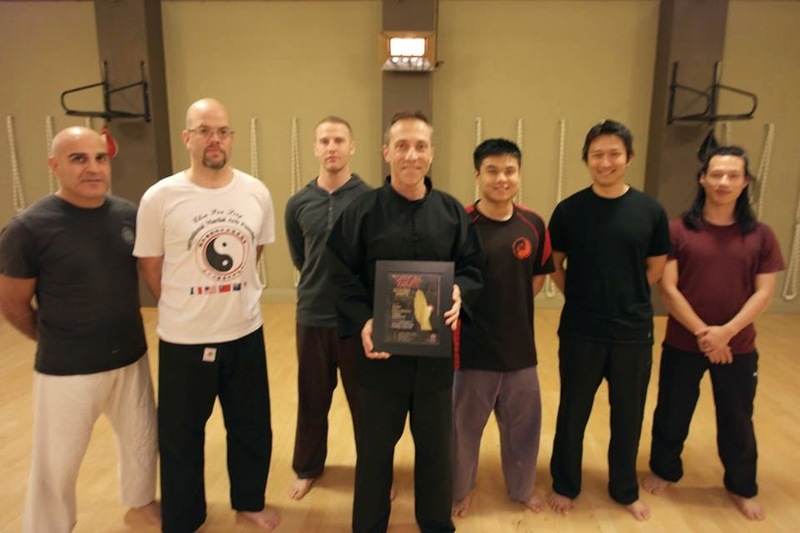 It turns out that, courtesy of my work here at The Way of Least Resistance, US-based "Official Karate Magazine" has given me a "Golden Shuto" award in the inaugural category "Outstanding scholarship online". 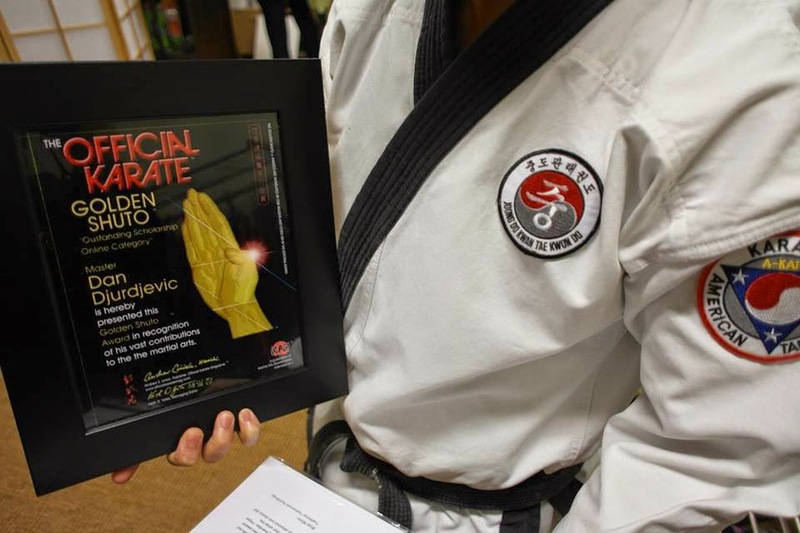 I'm very honoured to receive this award and thank Colin, Dragan and all those at Official Karate Magazine!